Memberships include Optometrists Association Australia, Victorian College of Optometry. After leaving his Murray Bridge (SA) practice in 1995 to work with Cameron in Bairnsdale, Ken was instrumental in the formation of Dyson & Long in 1997. 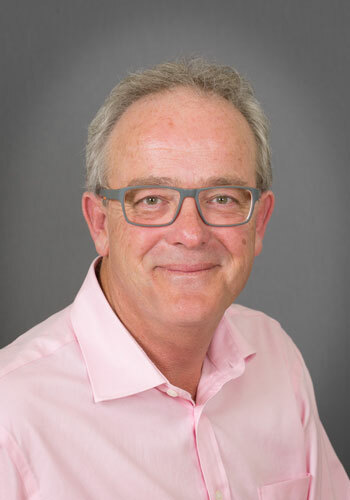 Currently a director and part time consulting optometrist at Dyson and Long, Ken’s professional interests include external eye diseases and ocular therapeutics. Away from optometry Ken’s interests include golf, ancient Roman history, and afternoon naps.